Instead of delivering a single message to 10,000 customers, variable data printing allows you to deliver 10,000 unique documents with customized messages for each customer. VDP references your databases to change text, graphics and images from one printed piece to the next. It allows you to deliver personalized pieces without slowing down or stopping the printing process. For example, a set of personalized letters, each with the same basic layout, can be printed with a different name and address on each letter, dramatically increasing your chances of closing the sale. Variable data printing is primarily used for direct marketing, customer relationship management, and advertising on mailers, brochures or postcard campaigns. 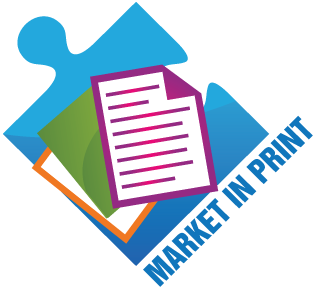 Variable-data printing is one of the strongest marketing formats available today! 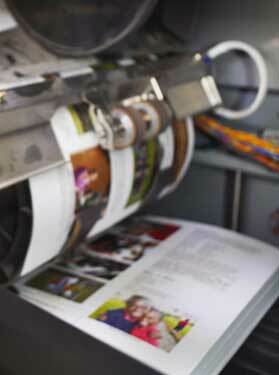 VDP is a direct outgrowth of digital printing, which harnesses computer databases, digital print devices and highly effective software to create high-quality, full color documents, with a look and feel comparable to conventional offset printing. Variable data printing enables the mass customization of documents via digital print technology, as opposed to mass-producing a single document using offset lithography. The returns for variable printing vary from double the normal return at the basic level to 10-15 times the return for fully variable jobs. This naturally depends on content and the relevancy of that content, but the technique presents an effective tool for increasing Return on Investment for your marketing campaigns. Call PC Mailing today at (800) 976-8071 or (210) 599-8071 in San Antonio, Texas to put our Variable Direct Printing experience to work for you.